Carol and Joe can save you $1000’s, help pay your closing costs, and make the entire sales and construction process easier and more enjoyable. We offer FREE "On-Site" Inspections during the construction of your new home. 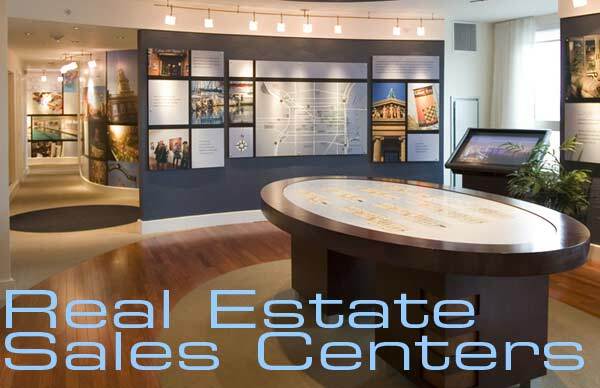 Register our name FIRST, as your realtor, when you visit the sales center to qualify. through the entire construction process when buying a new home. Building a new home can be an exciting time but is also a very serious undertaking. You get to build your dream home from the ground up, choose your lot, your model and interior finishes and upgrades. But like any home purchase, buying new construction is serious business. It is an expensive process with many financial implications so it is important for you to get the right advice. 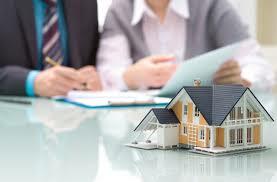 It is wise to have someone with new home construction experience on your side when considering a new home purchase. Someone who will be there for you at every turn. to assist and protect your interest in your new home purchase. Before you walk into any model home, please call us first. 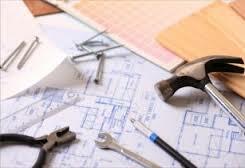 We can help save you thousands and make the sales and construction process much easier and enjoyable. Joe has over 30 years’ experience as a new home builder and Carol has over 20 years’ experience in new home sales. BUILDER SALES REPRESENTATIVES: Builders have their own sales agents available to answer your questions, walk you through the models, help with the purchase and do provide a valuable service. However, it is important to understand that the builder's agent represents the builder, as they are contractually obligated to do. Gary Thomas, president of the National Association of Realtors has said, “Realtors are trusted resources for real estate information and can help home buyers navigate the increasingly complex home-buying process”. When you register us as your realtor with the builder, that will ensure that we will represent your interest as the buyer and not the seller’s interest as the builder’s agent does. NEGOTIATING THE BEST DEAL: Finding the right model and choosing your upgrades is the fun part of the home buying process. Once you are ready to sign the contract, we can work on your behalf to negotiate the terms, from upgrade options to financing and closing costs credits. 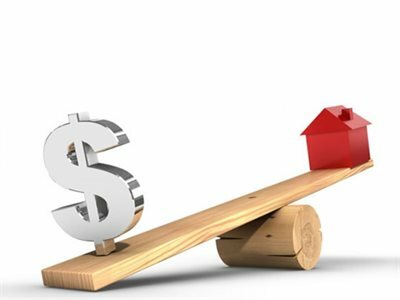 In addition, we may be able to work with the builder’s lender directly to get you a better rate for your mortgage. CONTRACT TO CLOSING TO MOVE-IN: Signing a contract with a builder is just the beginning. In addition to obtaining the financing, you will need to work with the title company and attend numerous inspections throughout the construction. We can help manage that process and will accompany you on inspections to ensure you are not missing anything at each construction milestone. Remember, before you go to any new home community, please "contact us first" so we can register you as our client. We will be with you through every step of the way... Contract... Financing... Design Center... Construction Start... Framing Inspection... Drywall Inspection... Walk-through... and Closing. PROFESSIONAL HOME INSPECTION: We encourage hiring a professional home inspection company prior to closing on your new home. We feel so strongly that this is necessary, we will pay the full inspection fee, which would normally cost you $300-500 for a printed inspection report. We will schedule the inspection and meet with you and the inspector about 2 weeks prior to the closing. This will give you peace of mind that your new home is properly built in accordance with county and state building codes and that there are no construction mistakes made by the builder. Call or email us today to receive your FREE 10-page Guide "Five Mistakes to Avoid when Building a New Home", which discusses community location, model standard features, design and floorplan, selection of builder options, and the importance of buyer representation. "If you see a particular home that catches your eye and you would like a personalized tour, call Carol and Joe. We will schedule a time that is convenient for you and we will accompany you to the model center." Looking for a waterfront lot with Gulf of Mexico access? For boaters and water lovers, there are hundreds of beautiful waterfront lots with Gulf of Mexico access in Marco Island, Naples, Bonita Springs, Estero, Fort Myers and Cape Coral. Lot prices can range in price from $50,000 to well over $1 Million. Cape Coral is unique in its large selection of lake and Gulf access lots. It has four sectors: Northwest, Northeast, Southwest and Southeast with pricing starting as low as $50,000. Many of the lots have the water and sewer assessments paid. Some lots have well and septic which will not have city water and sewer for years, therefore no assessments. For a complete list of lots available, request what specific sector you are interested in along with the price range and we will forward a customized lot availability link to you. Joe Matarazzo and his business partner Mickey Rodriguez own Cape Builders. a Florida company which has earned an excellent reputation in the community based on integrity, diversity and attention to detail, which have long been their cornerstones for success. 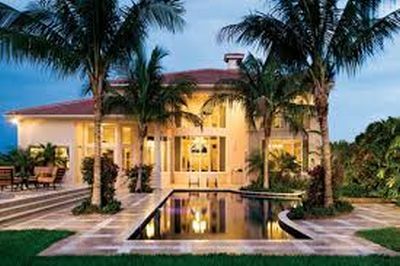 Their reliability and leadership in the production of quality commercial and residential construction are recognized and respected by clients, realtors and building professionals throughout the state of Florida. As market innovators, they have made it their mission to understand the needs and desires of today’s home buyers and investors. They go above and beyond to create an exceptional value and buying experience that fulfills client needs by offering the latest designs and quality features. Innovative designs, custom features, desirable locations, high quality construction and energy efficiency, earmark the standards in every Cape Builders home. They build in the best neighborhoods to better protect your property value for years to come. Down to the smallest detail, specializing in tailoring services and products to their clients’ desires, sense of style and standard of living.